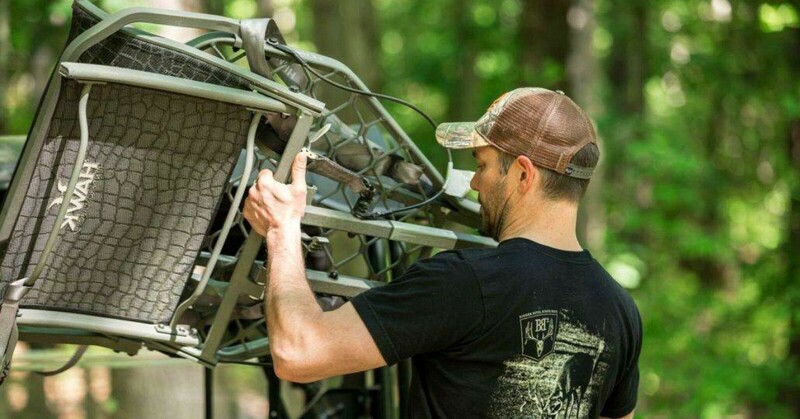 Minnesota-based Mainstream Holdings recently purchased Michigan-based Hawk Group, makers of ladder stands, treestands and accessories. 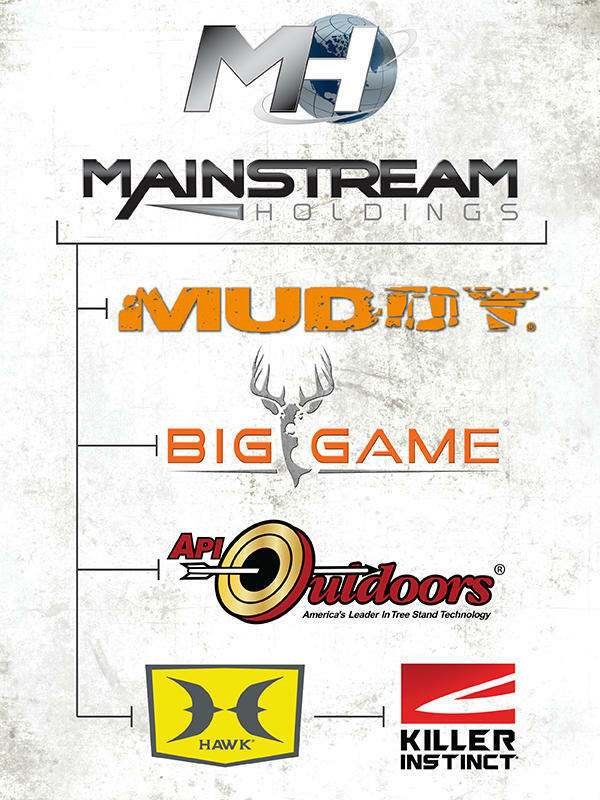 Mainstream Holdings, Inc., the owner and manufacturer of prominent brands Muddy, Big Game and API Outdoors, recently announced the acquisition of Hawk Group, LLC, a leading supplier of ladder stands, hang-on treestands, accessories and crossbows operating under the Hawk and Killer Instinct brands. Hawk Group, which is located in Frankenmuth, Michigan, is known for producing high-quality, cutting-edge products across multiple product lines. Mainstream Holdings is facilitated out of Windom, Minnesota. This purchase includes all subsidiaries of Hawk Group, LLC. The acquisition of Hawk and Killer Instinct aligns with Mainstream and its subsidiaries’ strategy of providing world-class brands and high-quality products available to the outdoor enthusiast. Muddy is known for its exceptionally high-end features and unwavering quality. The product line contains box blinds, ladder stands, tripods, trail cameras, accessories, climbing systems, ground blinds as well as hang-ons and harnesses. Big Game Treestands was established in 1977 in Windom, Minnesota, and has since grown to be a leading company in the outdoor industry. For more information, visit www.msholdings.org.